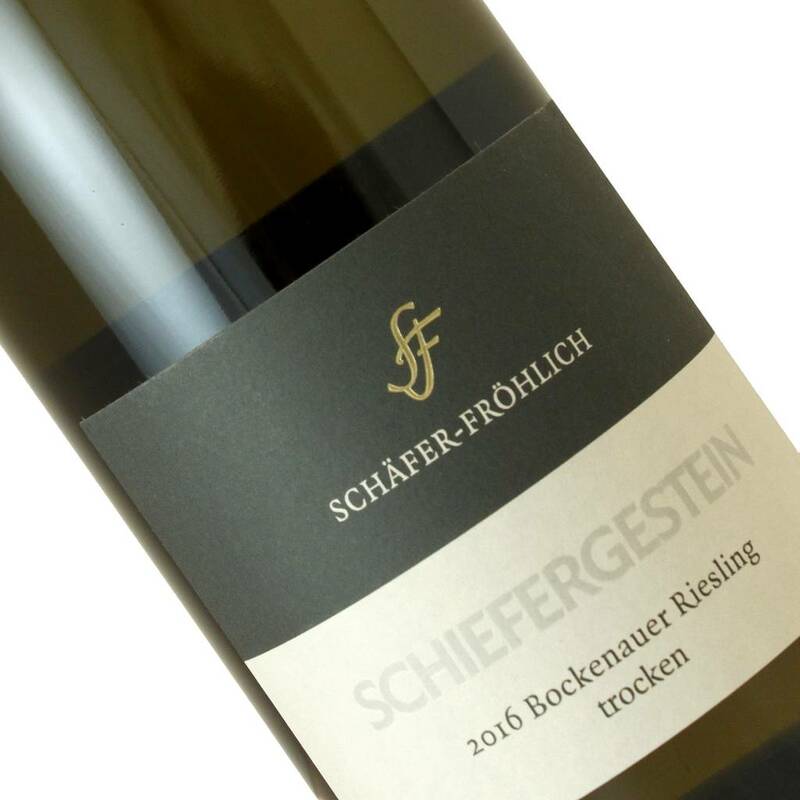 Tim Fröhlich's Schiefergestein bottling is fuller and more present that his estate dry wine, delivering attractive fruit in a dry, but not fierce manner. A quite accomplished Riesling in the dry wine arena. I was thinking this wine could function the same as a premier cru Chablis. Shellfish, perhaps?